Odisea is an odyssey, a voyage to distant shores; it is also an exploration inward. 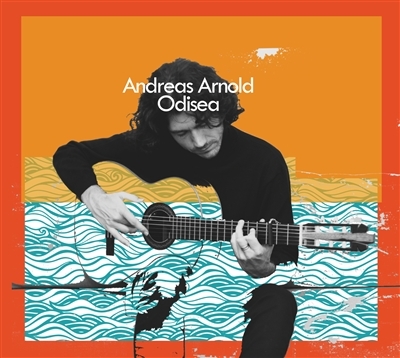 Andreas Arnold’s third album, Odisea, charts his decade-long journey from jazz to flamenco and back, a full circle where he has found not only his own unique style of flamenco fusion and intersections — but also a kind of musical origin. Odisea is a meditation on duality: flamenco and jazz, a waxing and waning, intimacy and expansion. How at the end of an odyssey is a homecoming; but also, how exploration is another way to reimagine home.